The term "Morphe", derived from Greek, means "shape". The form of lamps have many connotations with the zoomorphic or amorphous shapes existing in nature. Their smooth and oval surface is accentuated by irregular recesses, unique wrinkles in each of the lamps. Morphe lamps are very lightweight and durable. The term, derived from Greek, means "shape". The form of lamps have many connotations with the zoomorphic or amorphous shapes like eggs, amoebas, oblong stones riddled by sea waves. Their smooth and oval surface is accentuated by irregular recesses, unique wrinkles in each of the lamps. Morphe lamps are very lightweight and durable. Except from the practical function, can be an essential element of any interior decor. 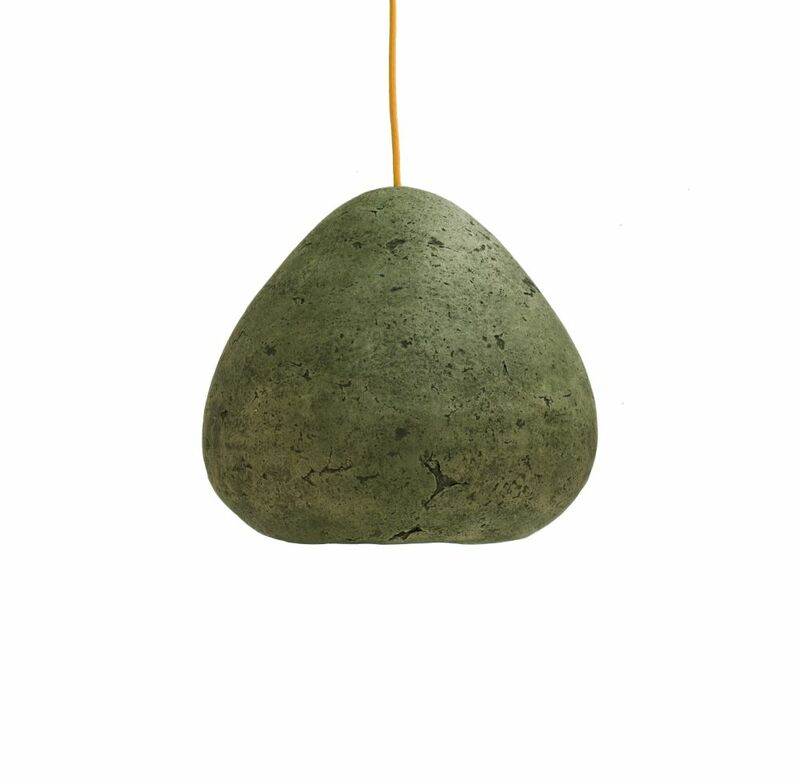 Lamps are available in several colours obtained from natural pigments. The material used in their production: paper, was obtained from recycling of old newspapers and ecological, certified water based glue. All these components, as well as the process of lamp formation, are environmentally friendly and ecological. Lamps are compostable.